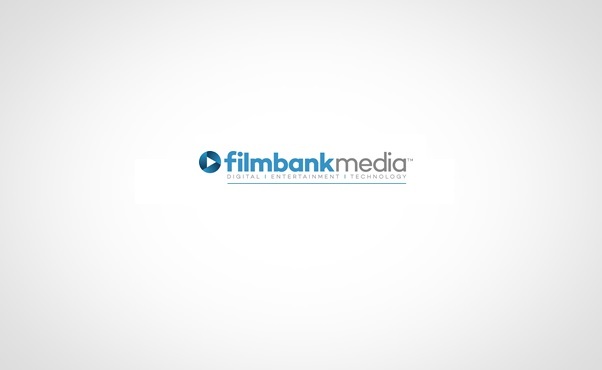 Filmbank are the largest distributor of non-theatrical film licences in the UK. 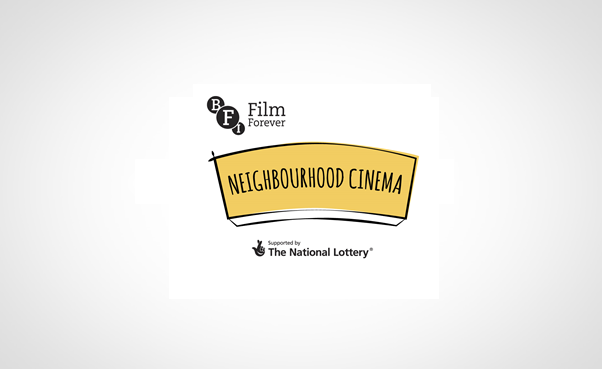 BFI Neighbourhood Cinema supports people in launching and sustaining community cinemas. 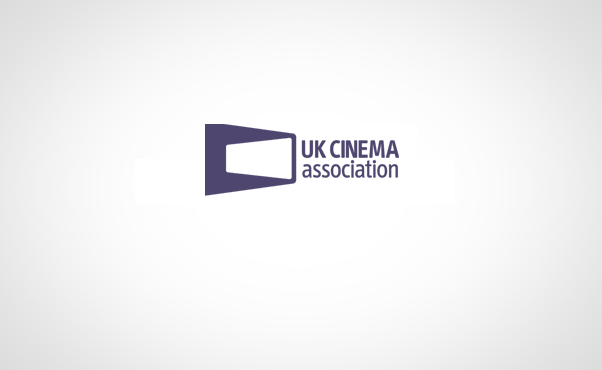 The global network of film societies and community cinemas. 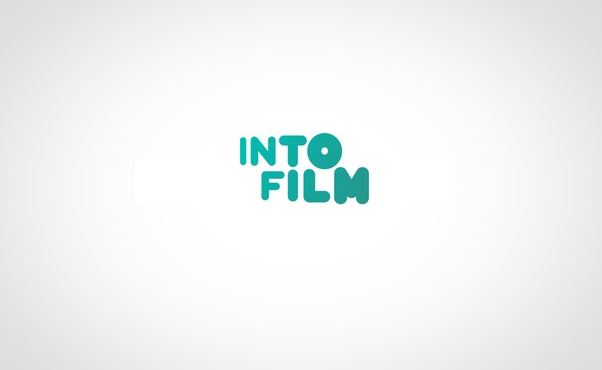 The film education charity for 5-19 year olds. 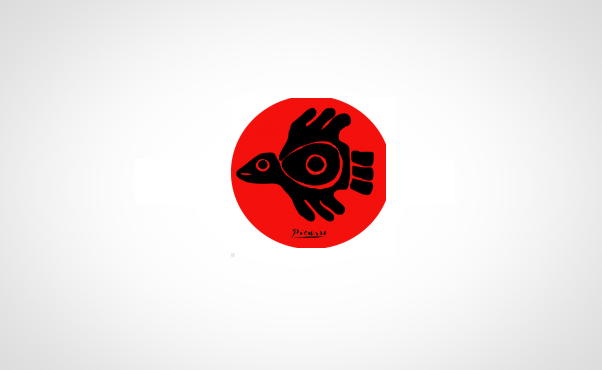 Formerly the Cinema Exhibitor's Association. 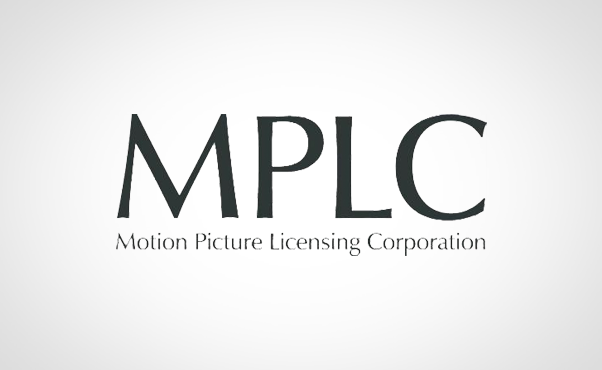 The Motion Picture Licensing Company. 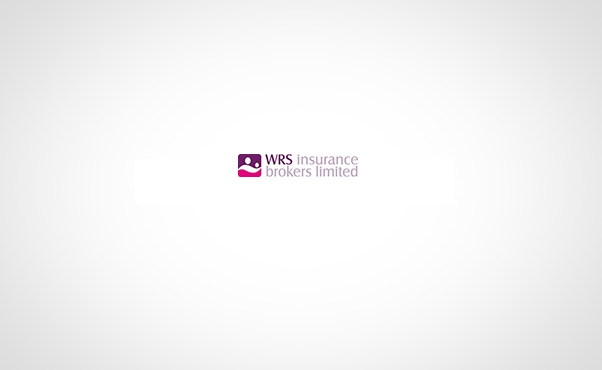 Access important insurance discounts for your group. 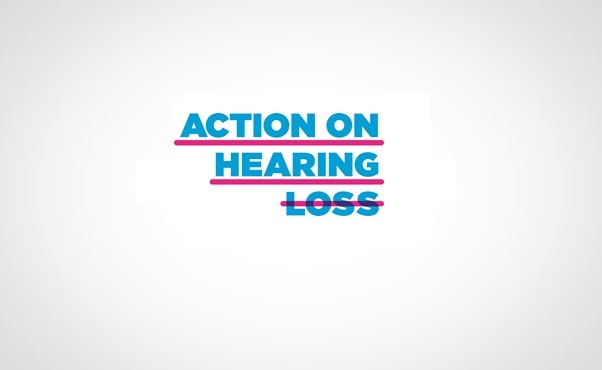 Action on Hearing Loss is the trading name of RNID.